The ASEAN region (AAXJ)(ASEA) has witnessed an explosion of low-cost airlines in the past ten years, leading to a surge in demand for travel. The International Air Transport Association (IATA) forecasts it to be the fastest-growing region with 10.4% revenue-passenger kilometer (RPK) growth expected in 2017. 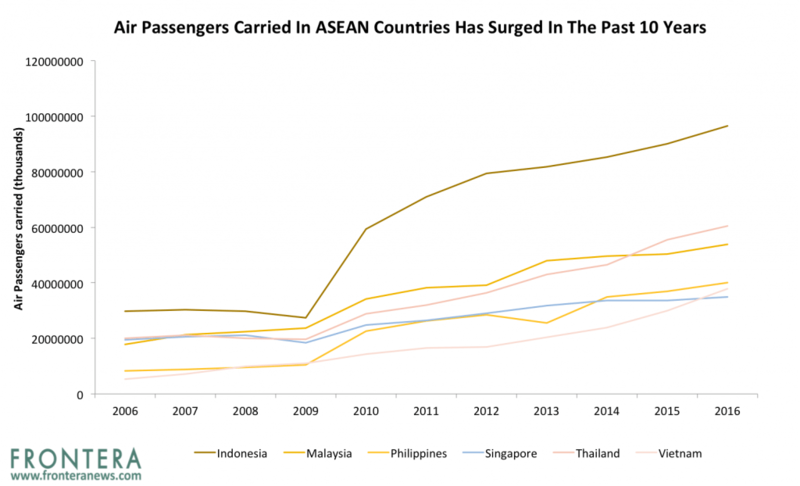 Rapid economic growth in the ASEAN region has in fact been driving a surge in demand for air travel for the past two decades. Despite unfavourable external shocks, the air travel industry has grown at a CAGR of 5.4%, nearly twice the average global GDP. Rising per-capita income and affordability of air travel combined with the rise of low-cost carriers has been key to traffic growth in emerging markets in Asia and has, in turn, spurred demand for aircrafts. Liberalisation and favorable policies like ASEAN open skies and easing of visa regulations have also driven growth in air traffic in these countries. By 2036, Asia will be the world’s largest aviation market as it continues with growth at a CAGR of 5.7%, higher than the world average growth rate of 4.7%.ASEAN airline capacity growth is also expected to ramp up in 2017 following a stellar year for the industry last year. ASEAN airline capacity is also expected to ramp up in 2017 following a stellar year for the industry last year. Passenger growth in Malaysia, Singapore and Thailand posted encouraging growth numbers in the first half of 2017, signaling a rebound in tourism and travel in this region. Thailand and Indonesia specifically stand out in the region due to high travel demand fuelled by large tourism arrivals, mainly from China. In 2016, Indonesia had 96.5 million air passengers while Thailand had 60.5 million passengers. A recent survey by the Financial Times indicates rising demand for air travel in Indonesia, Malaysia, the Philippines, Thailand and Vietnam over the next 12 months. The increased demand for air travel in the ASEAN region is directly correlated to planned capacity expansion this year by major airlines. This comes after two years of stagnation in aircraft expansion. Low-cost carriers plan to expand their capacity most aggressively. Malaysian airline giant AirAsia will add 29 aircrafts to its fleet as part of its ambitious target to fly 323 aircrafts by 2021. In 2016, Air Asia operated 174 planes. Rise in travel demand has particularly benefitted dominant low-cost carriers operating in the ASEAN region like Malaysia’s AirAsia, Indonesia’s Lion Air, and Philippines carrier Cebu Pacific. As a consequence, traditional carriers like Singapore Airlines, and Thai Airways are losing out. Both these companies are currently losing market share in the ASEAN region and are formulating strategies to realign their operations. 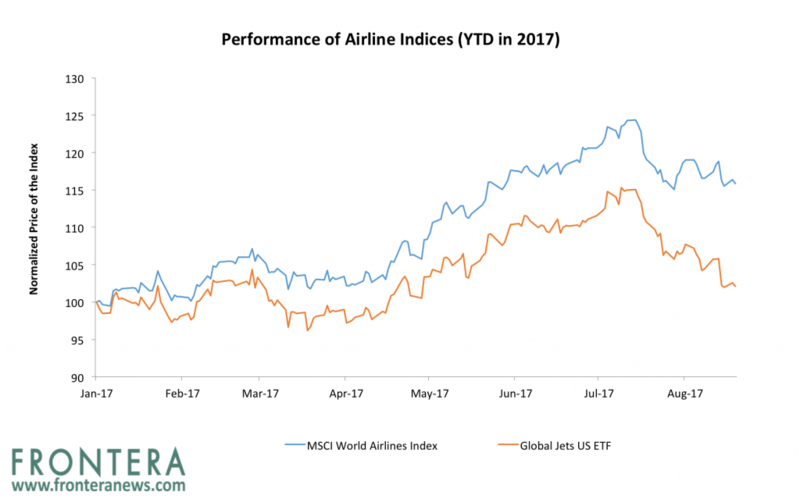 Year to date, the MSCI World Airlines Index has surged 15.83% while the Global US Jets ETF (JETS) has gained 2.1%. The Global US Jets ETF (JETS) invests 3% of its portfolio in Asia Pacific equities but does not provide direct exposure to ASEAN airline stocks. This ETF is primarily focused on US aviation stocks. 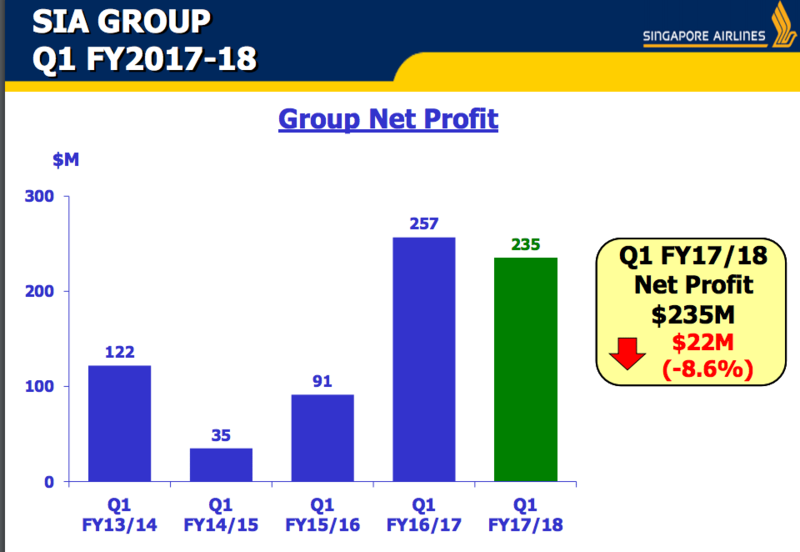 The only ASEAN-based stock forming part of the JETS portfolio is Singapore based chief ground-handling and in-flight catering service provider SATS Ltd (S58.SI). 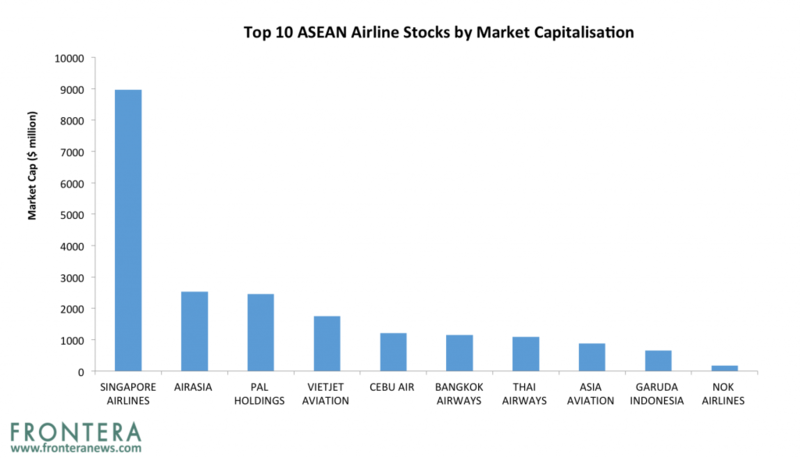 The largest ASEAN airlines by market capitalization are Singapore Airlines, Air Asia (5099.KL), and Philippines Airlines. Year to date, shares of these companies have returned 8.8%, 48.1% and -1.7% respectively. 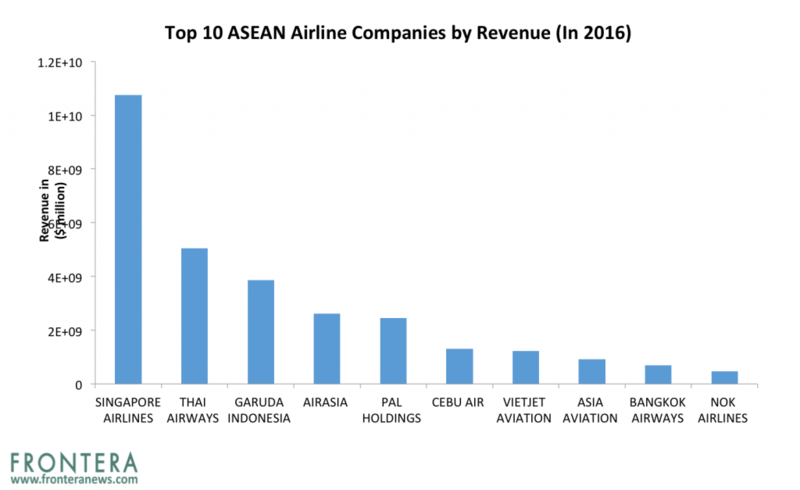 The largest ASEAN airline companies by revenue are Singapore Airlines (C6L.SI), Thai Airways (THAI.BK), and Garuda Indonesia (GIAA.JK). In 2016, these companies have generated revenues of $10.7 billion, $5.1 billion and $3.9 billion respectively. 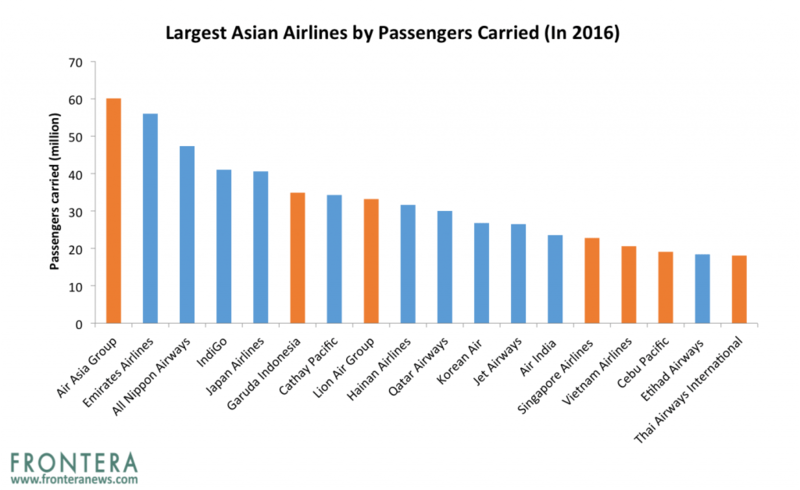 By fleet size and number of passengers carried, the largest ASEAN airlines are Air Asia, Lion Air and Garuda Indonesia. Singapore Airlines is the largest airline carrier in the ASEAN region in terms of market cap as well as revenues. 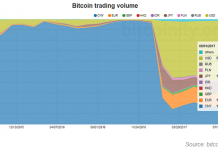 The company reported revenues of $10.8 billion in 2016. Since 2014, number of passengers served by Singapore Airlines has remained stagnant, even though air travel demand in Asia Pacific has increased 11.2%.In 2016, the airline carried 22.8 million passengers. Singapore Airlines owns 107 aircrafts and flies to 62 destinations currently. Regional low-cost carriers including Thai Airways and Garuda as well as Middle Eastern carriers Emirates, Etihad and Qatar Airways are challenging the company. 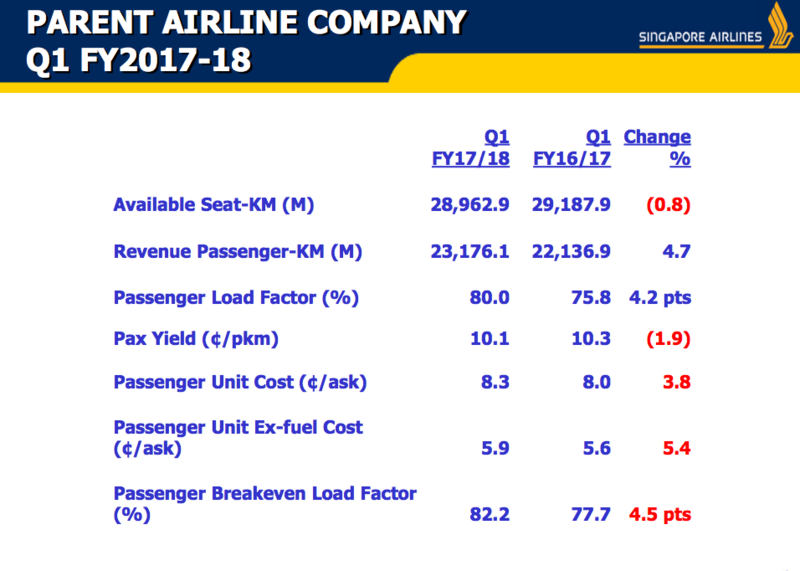 While the company claims intensifying competition and an unfavourable political and economic environment is driving losses, in reality, the airline is losing out to the emergence of low-cost carriers, new premium carriers and the renewed strategies of traditional long haul competitors such as Thai Airways and Garuda Air. Singapore Airlines is trying to strengthen the positioning of its low-cost regional and long haul brands, Tiger Air and Scoot. Corrine Png, an analyst at Crucial Perspective, expects Singapore Airlines to gain nearly 1.5 million passengers traveling between APAC and the United States, as many will need to switch their airline carriers due to the ongoing diplomatic rift between Qatar and other Middle East nations, barring Qatar Airways from using their airspace. Singapore Airlines is likely to be the key beneficiary from this potential traffic diversion among the Asia Pacific carriers,” Corrine stated. Singapore Airline also plans to cut down on its workforce to combat top line pressures. Bloomberg reports that Singapore Airlines chief executive Goh Choon Phong hinted at job cuts at an IATA meeting in Mexico recently. Singapore Airlines employed nearly 24,000 workers as of the end of March 2017. Year to date, shares of Singapore Airlines have returned 8.8%. Air Asia is the largest low-cost carrier in the ASEAN region by number of passengers carried. The airline currently flies to 165 destinations across 25 countries in Asia. AirAsia operates with the lowest per unit cost of $0.023 per available seat kilometer and a phenomenal turnaround time of 25 minutes. AirAsia has consistently been named as the world’s best low-cost carrier for 8 years in a row in international travel and airline awards. AirAsia operates through its low-cost budget carrier, also named AirAsia, on short-haul routes and AirAsia X on longer haul routes. AirAsia commands nearly 50% market share in Malaysia’s domestic and international travel markets. The airline is now expanding to new markets and eyeing new routes, including China. 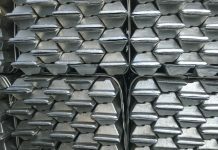 The company is also negotiating a joint venture in China with a domestic airline. AirAsia is also contemplating vertical integration by launching a mobile payment system similar to China’s Alipay. The company also plans to integrate all its Malaysian, Indonesian, Thai and Philippine operations to list as a single company in future. However, Goldman Sachs believes Air Asia’s dominance in ASEAN could be challenged by the Value Alliance. Value Alliance is a partnership of eight Asian low-cost carriers – Cebu Pacific, Jeju Air, Nok Air, NokScoot, Scoot, Tigerair Singapore, Tigerair Australia and Vanilla Air formed in May 2016 with a ticketing system. 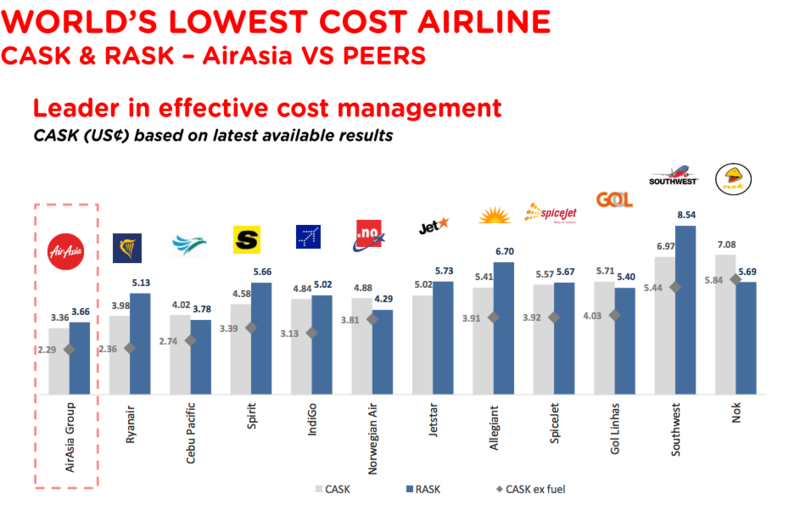 According to Goldman Sachs, 51% of Air Asia’s capacity is exposed to the routes covered by the Value Alliance network. Air Asia is listed on the Malaysian Stock Exchange along with its long haul arm Air Asia X (5238.KL). Shares of these companies have surged 48% and 6.9% respectively in 2017 so far. Thai Airways is the largest aircraft carrier in Thailand and the second largest by revenues. Thai Airways currently flies to 84 destinations in 37 countries, using a fleet of over 90 aircrafts. Thai Airways was the first airline carrier from Asia-Pacific to serve London’s Heathrow Airport and it currently has the largest operations in Europe among its Asian peers. However, Thai Airways’ financial turnaround strategy has taken a beating after the company reported losses for the first two-quarters of the year. In the quarter ending June, the airline reported losses of $157 million, 79% higher than a year ago. 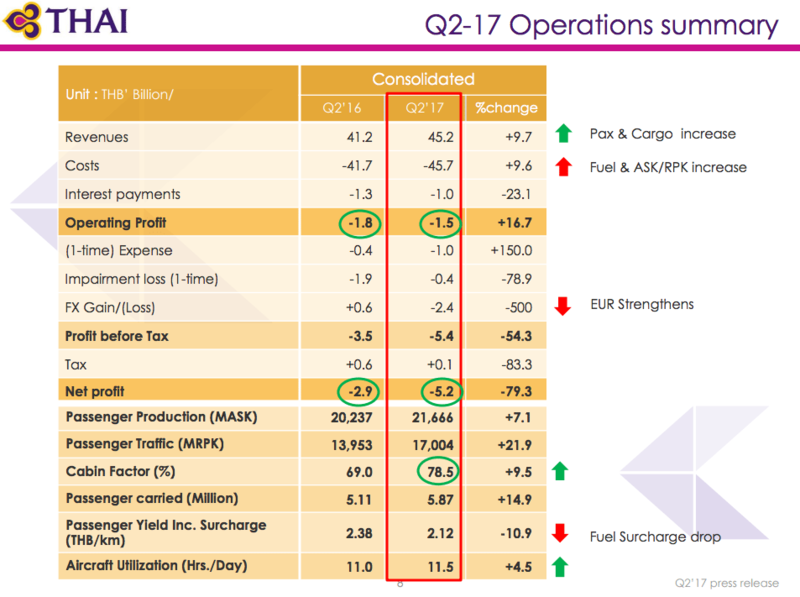 In 2016, Thai Airways reported profits of $14.1 million (THB 47 million). Nomura analyst Ahmad Maghfur Usman forecasts Thai Airways’ earnings to pick up next year as tourist arrivals improve. He estimates 40% earnings growth for Thai Airways in 2018 and has upgraded the stock from neutral to buy. His target price of THB 23.72 implies 41% upside from Thai Airways’ last closing price of THB 16.8 (as on August 24). Sell side analysts remain bullish on ASEAN low-cost carriers like Thai Airways, Cebu Air and Lion Air on rising air travel demand. Nomura analyst Ahmad Maghfur Usman recently upgraded Thai Airways from neutral to buy on favorable tourist arrivals. His target price of THB23.72 a share implies 17% upside. Thai Airways has received 3 buy ratings, 6 sell ratings and 8 hold ratings. Daiwa analyst Koh Sin Yee recently downgraded Air Asia X to sell on concerns of higher jet fuel prices, rising competition and a weaker ringgit along with the company’s lower than expected first quarter earnings. AirAsia is currently rated buy by 16 analysts, sell by 4 analysts and hold by 4 analysts, while Air Asia X has received 2 buy ratings, 4 sell ratings and 3 hold ratings. Singapore Airlines has received 4 buy ratings, 2 sell ratings and 12 hold ratings. Whereas, and 4 hold ratings and VietJet Aviation has received 2 buy ratings and 4 hold ratings. 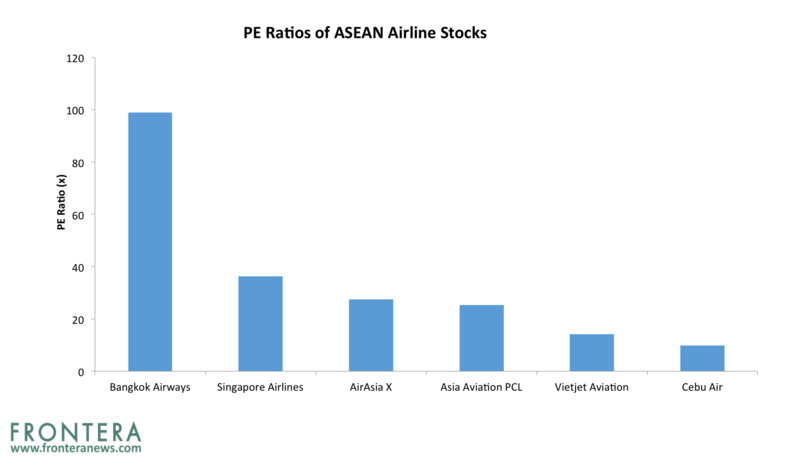 Valuations within the ASEAN Airline sector are stretched with average one-year forward PE ratio of 31.1x. 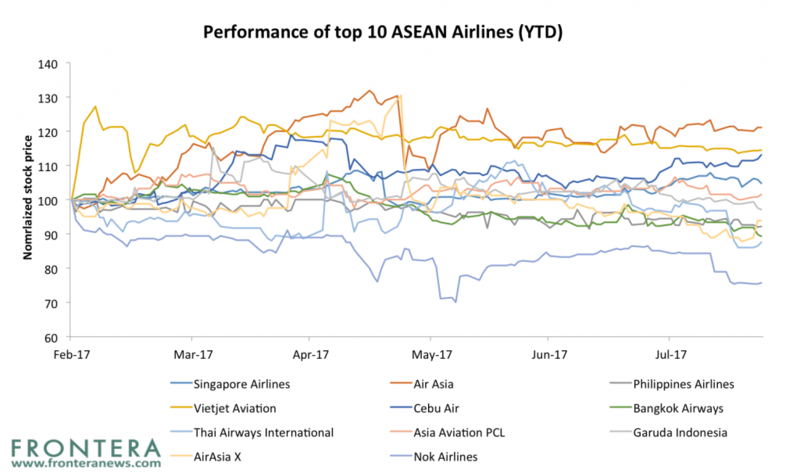 Air Asia, Cebu Air (CEBUF) and Vietjet Aviation are the most attractively priced airline stocks based on their cheap valuations. These stocks have one year forward PEs of 5.4x, 9.8x and 14.2x and are trading at the steepest discount to their peers. Meanwhile, Singapore Airlines, Bangkok Airways (BA-R.BK) and Asia Aviation (AAV.BK) are currently expensive. Previous articleWhere Now For India’s Solar Revolution?